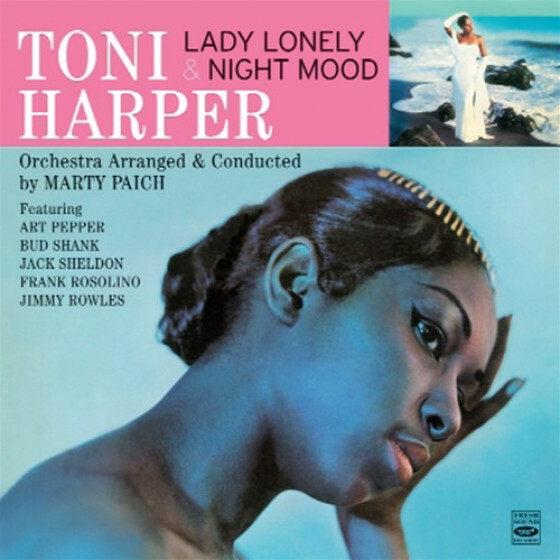 Toni Harper's childhood was made of the magic any aspiring adult artist would kill for: a platinum record, a performance at Carnegie Hall, evenings spent sharing a stage with such performers as Cab Calloway, and invitations to appear on television with Frank Sinatra, Perry Como, Milton Berle, and Ed Sullivan. And all of the magic unfolded before she'd turned 12 years old. The jazz vocalist, who now goes by the name Toni Dunlap, got her big break in 1945 when she went up against a couple hundred other kids at an audition held by choreographer Nick Castle. Harper, who had been a dance student of Maceo Anderson, passed muster as far as her dancing, but when she sang "Waitin' for the Train to Come In," she had the audition sewn up on the spot. Castle cast her in his production of Christmas Follies, which was staged at Los Angeles' Wilshire Ebell Theatre. Harper drew enthusiastic reviews and went on to earn a platinum record when she was eight years old with "Candy Store Blues." Harper paired with Herb Jeffries for "You're Too Tall 'n' I'm Too Small," the number for which she later paired live with Calloway at Los Angeles' Million Dollar Theatre. Television beckoned the young singer and she was a guest on numerous programs, among them Sullivan's weekly variety show. When she wasn't appearing on television, she was singing at numerous New York hot spots that included the Apollo, the Strand, and the Paramount. At the age of 11, Harper topped it all off by singing at Carnegie Hall. Like many child stars, Harper's career slowed down as she began to mature. As a teenager, she was too old for the childhood image that had given her a great start, but too young to effectively take on a more adult image. She attended high school in Los Angeles, involving herself in such extracurricular activities as drama, choir, and the glee club. She continued to take professional singing jobs during the school's summer break. Having completed high school in the mid-'50s, and still hampered by her youth, she sang for the teenaged record-buying public. For a young woman of her age, "One Hamburger to Go" was more acceptable in the public eye than any of the more sophisticated songs that she would record in later years, such as "Love for Sale." The vocalist got her chance to sing the more adult songs when she recorded for Verve. In addition to "Love for Sale," Harper recorded such songs as "I Could Write a Book" and "Bewitched, Bothered, and Bewildered." 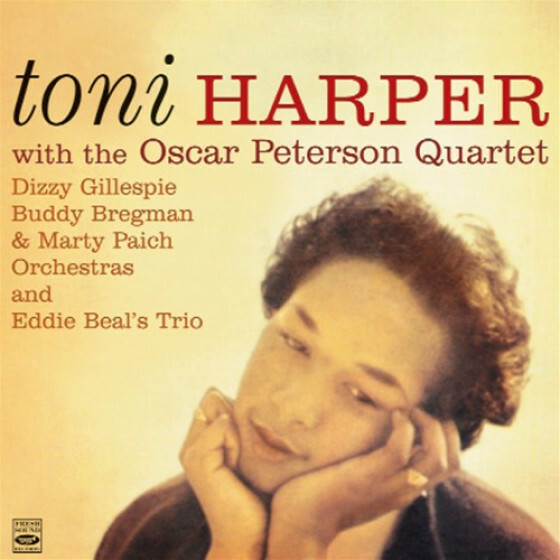 Backing Harper on her self-titled first recording for Verve were pianist Oscar Peterson, drummer Alvin Stoller, guitarist Herb Ellis, and bassist Ray Brown. The vocalist later signed with RCA Victor, recording for the label for about four years and ending in 1963. Harper quit the business in 1966 after devoting more than 20 years to her singing career.